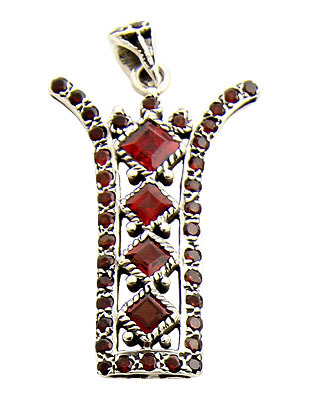 Red is hot and seductive. 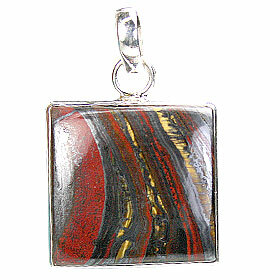 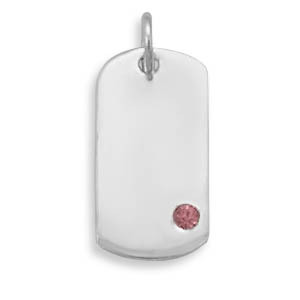 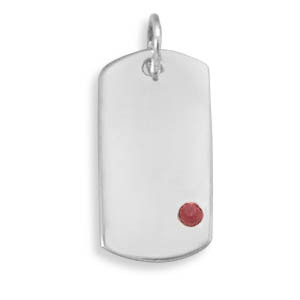 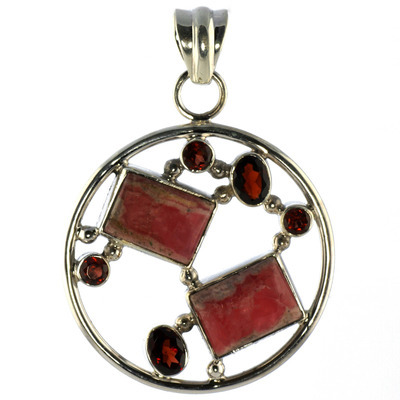 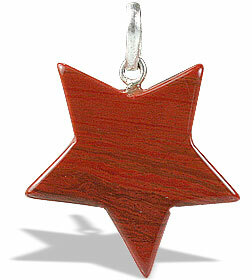 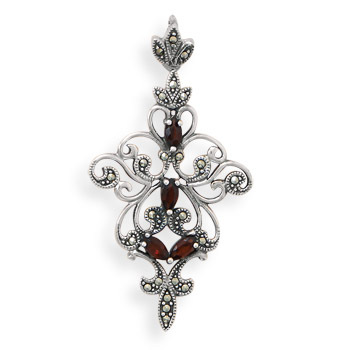 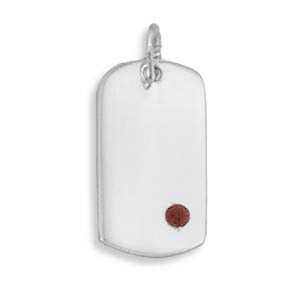 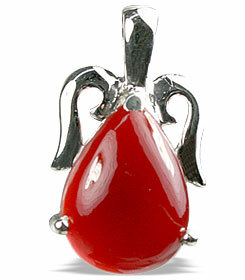 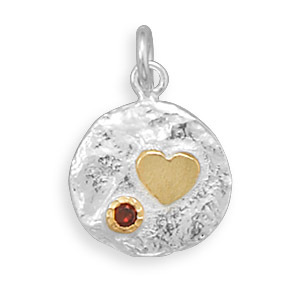 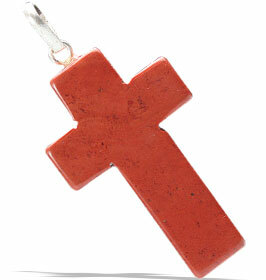 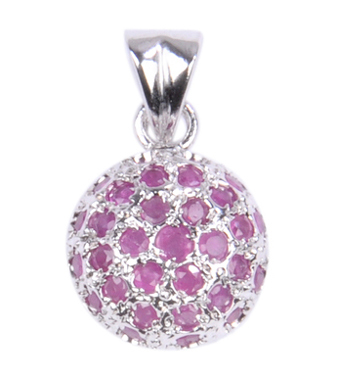 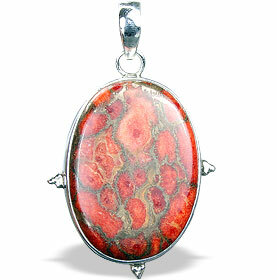 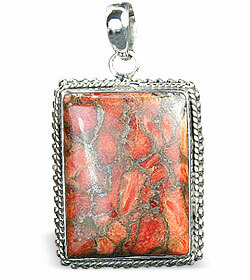 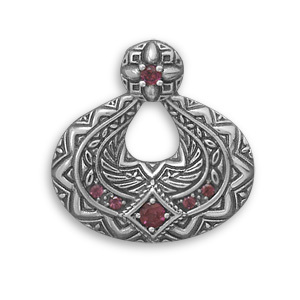 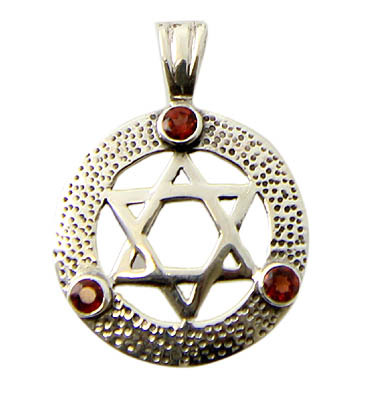 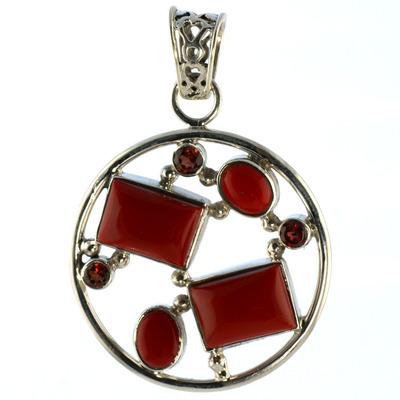 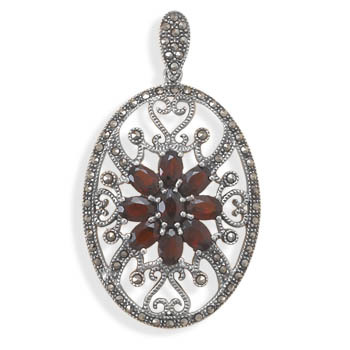 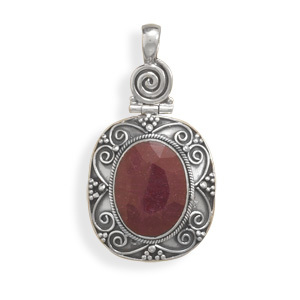 Check out this exclusive collection of red pendants in red color gemstones and sterling silver. 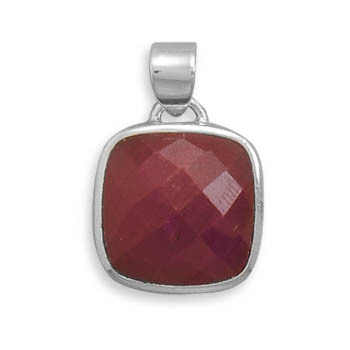 The most attractive red gemstones are red garnet, red rhodonite, red coral and ruby.